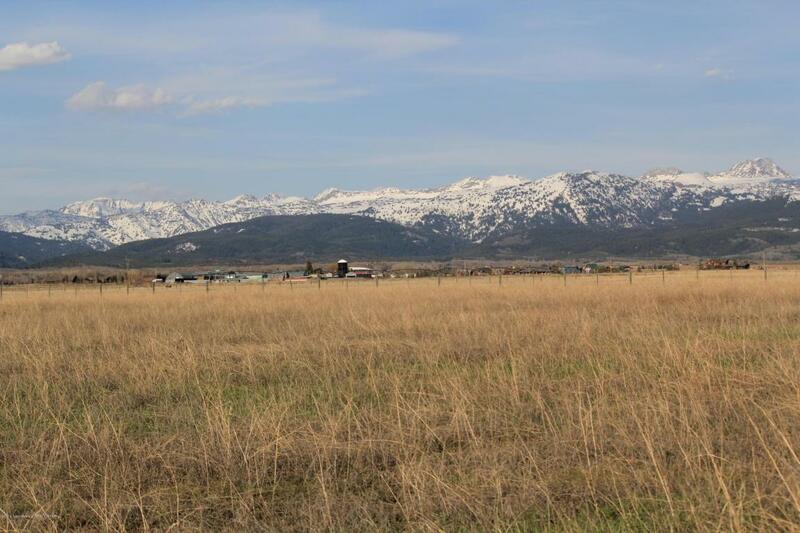 Full four peak Teton views from this well-located lot in Los Pinos. 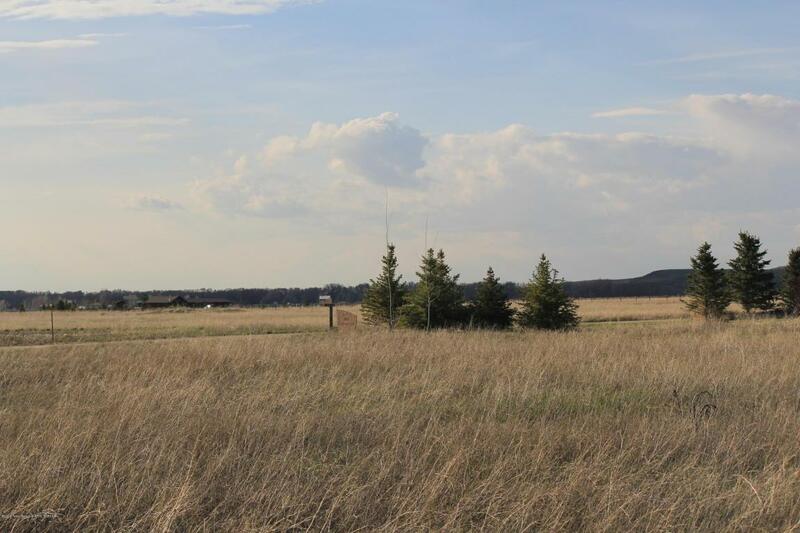 This neighborhood is just four miles north of Driggs. 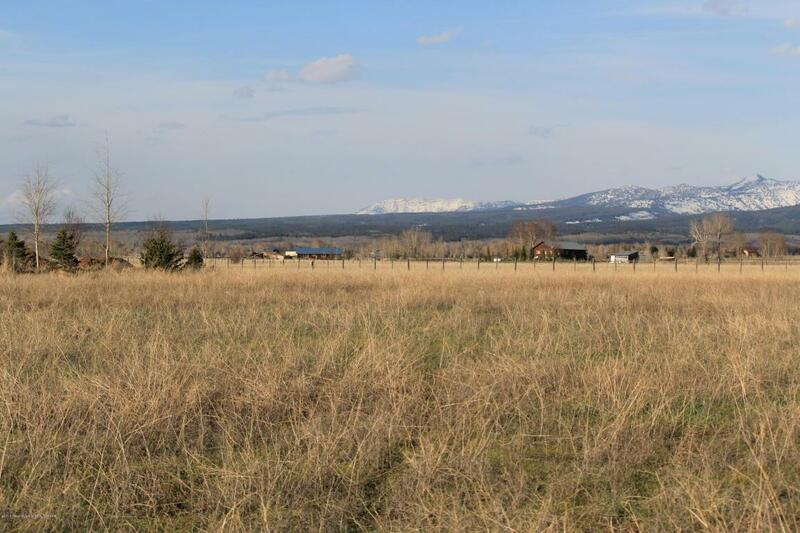 Excellent access from county maintained paved road. 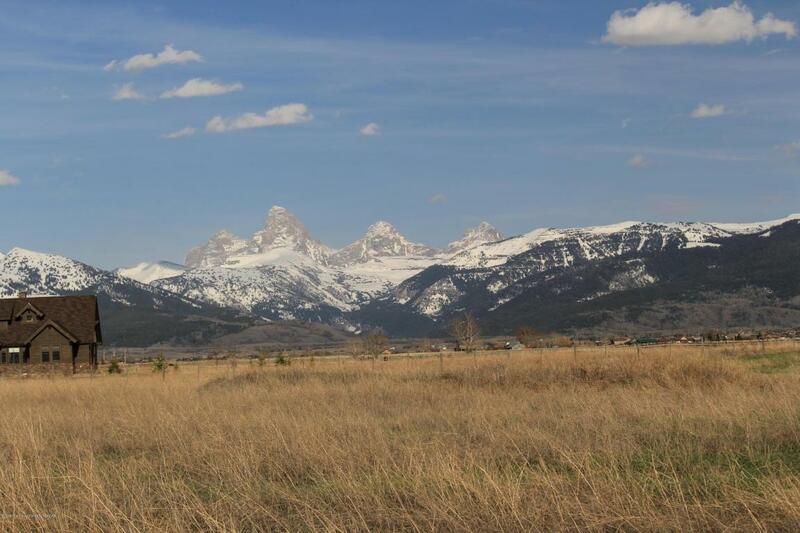 Enjoy 360 degree views, including sunrises over the Tetons and sunsets over the Big Hole range. Two and a half acre lots give a nice degree of separation from neighbors and give a 'wide open spaces' feel.